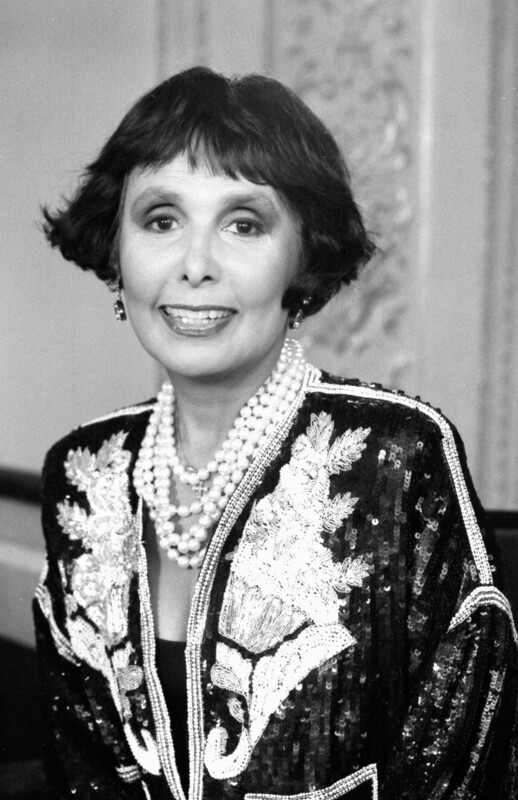 We all recall the beautiful Lena Horne singing the alphabet with those furry, lovable muppets on Sesame Street, but she was known as a Renaissance woman to most. 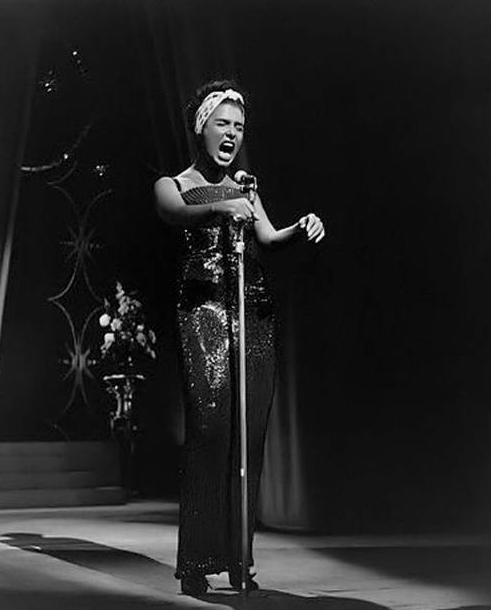 A distinguished singer (best remembered for her sultry rendition of “Stormy Weather“), dancer, actress, and civil rights activist, she was a legend and the true, original diva. 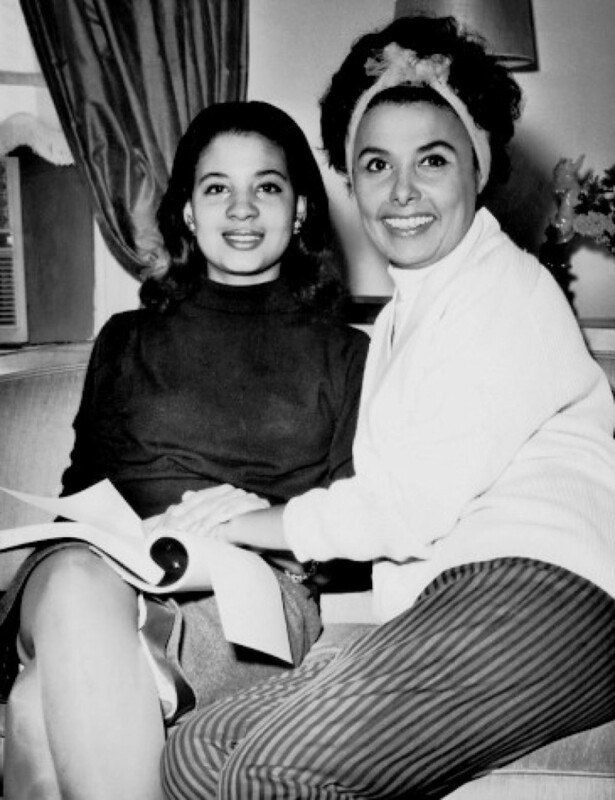 Mom to daughter Gail and late son Edwin (nicknamed “Teddy”), the iconic beauty and queen of the nightclub scene was known for her glamorous, Old Hollywood gowns, bright red lips, jazzy hairstyles, and loads of charm. 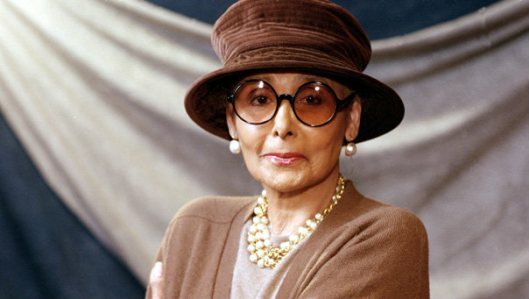 Keep clicking below and see why Lena Horne is one of our Mother style icons. 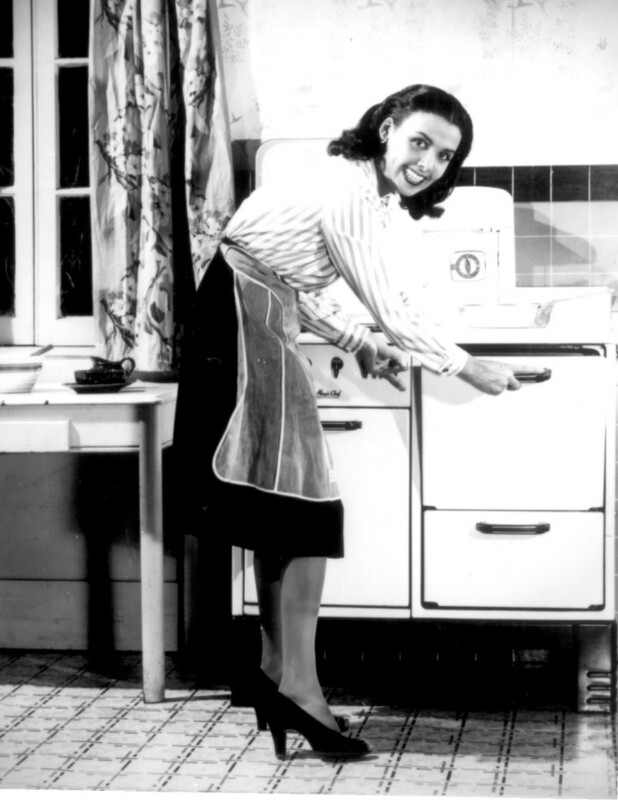 Horne's daughter Gail (pictured) and her son Edwin, who died at the age of thirty from kidney disease, were from her first marriage to Louis Jordan Jones. 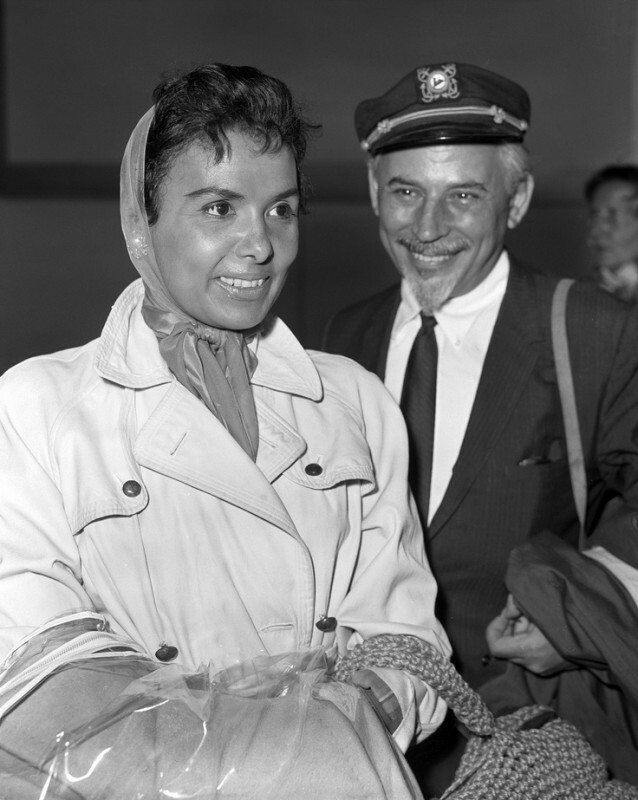 Horne and Louis divorced in 1944. 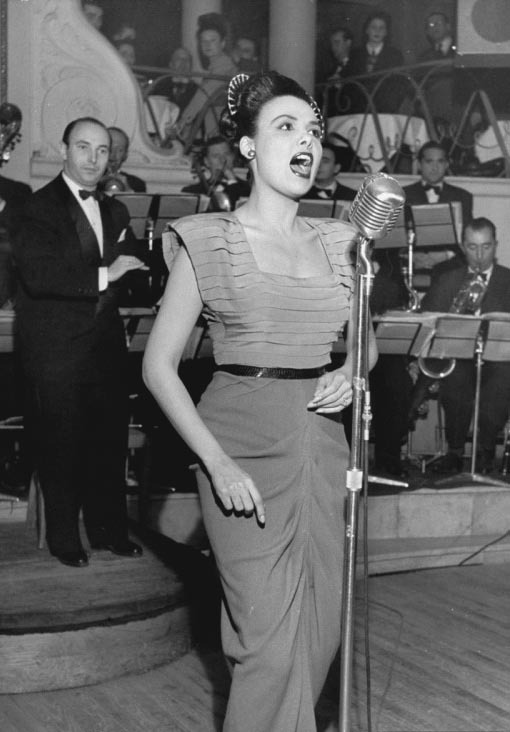 At the age of sixteen, Horne joined the chorus of the Cotton Club in New York and became a nightclub performer. 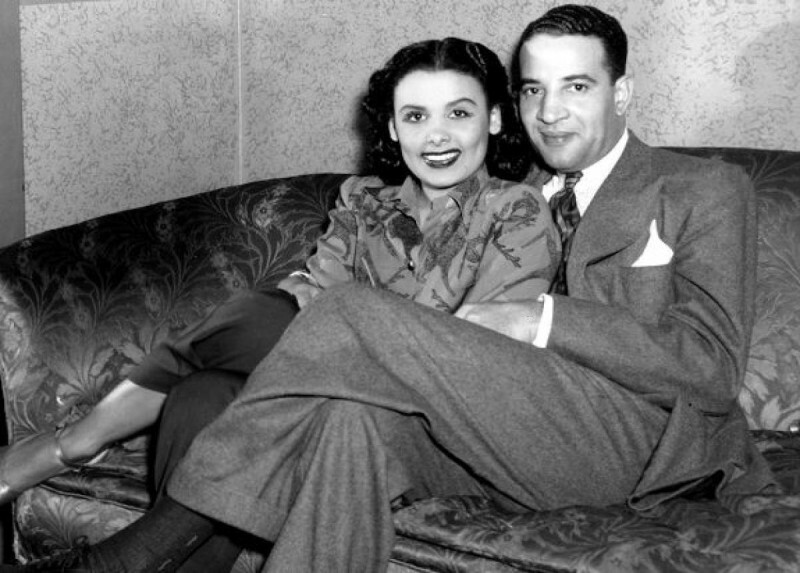 Horne and her first husband Louis Jordan Jones. She later married Lennie Hayton, a composer and conductor at MCM. 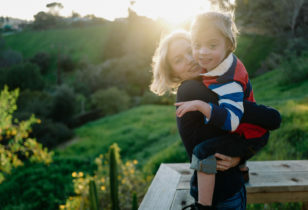 In the 1980's, she admitted that she married him to advance her career. They separated in the early 60's, but never divorced. 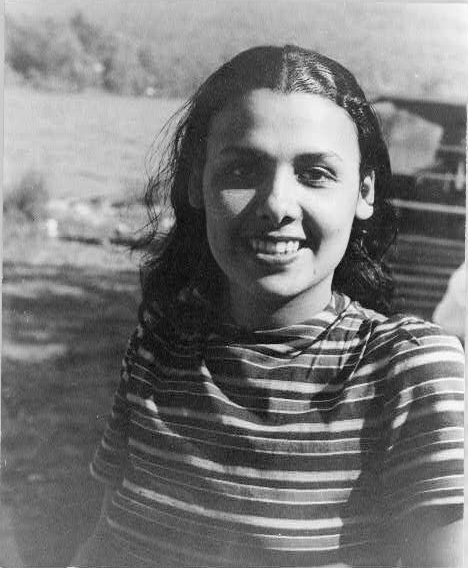 Lena Mary Calhoun Horne was born on June 30, 1917 in Brooklyn. Horne was signed by MGM. 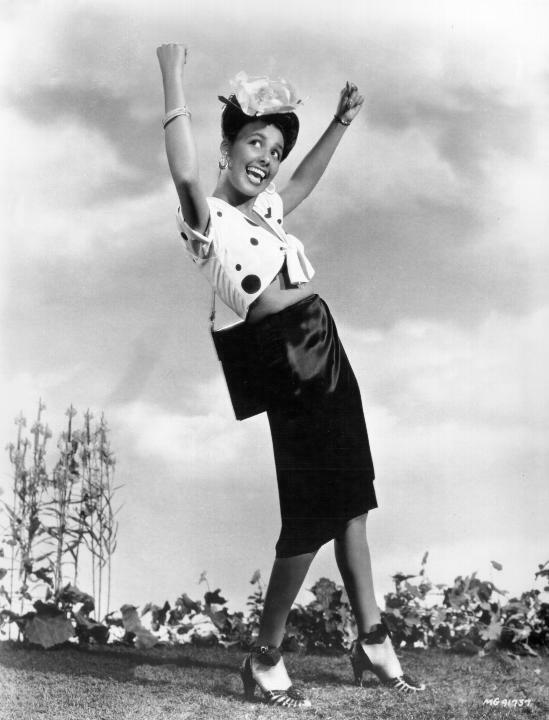 She was the first black performer under a long-term contract with a major Hollywood studio. 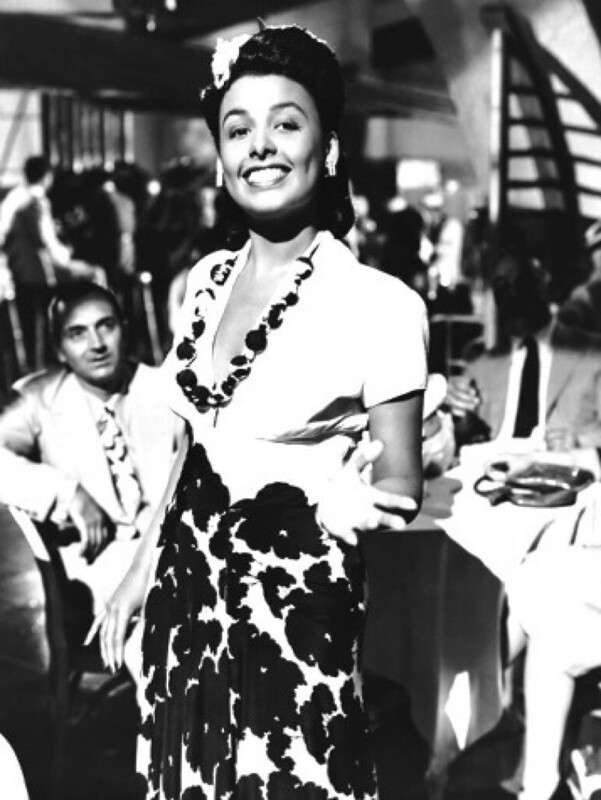 Horne, performing in the film Panama Hattie (1942), the first of several movies she made with MGM early in her career. "Always be smarter than the people who hire you," Horne once said. 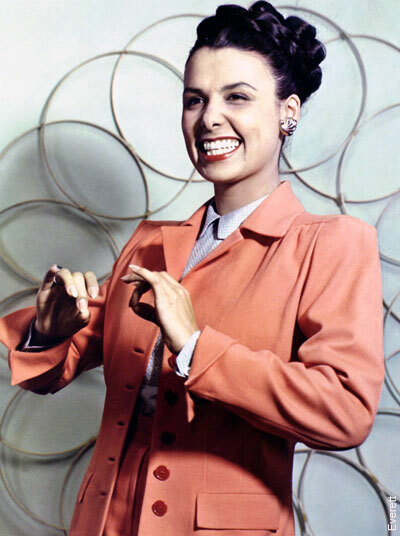 By the mid-1950's, Horne was disenchanted with Hollywood and focused solely on her nightclub career. 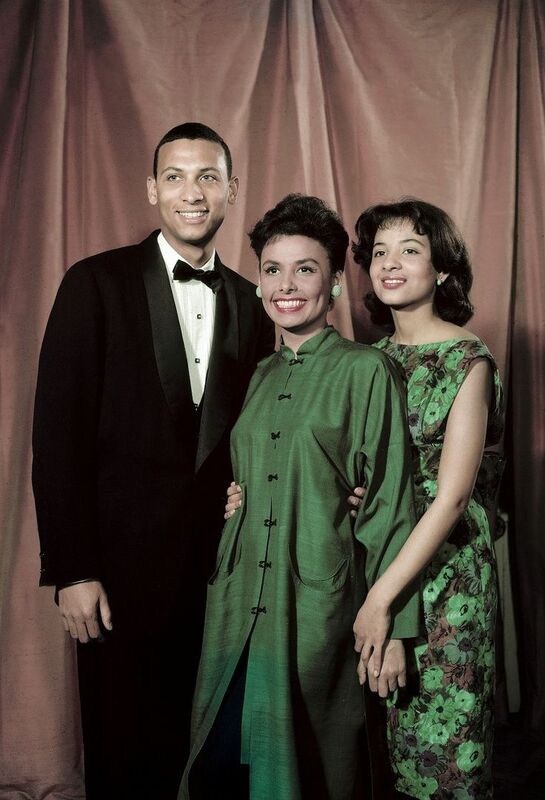 Horne and with her children, Teddy and Gail. 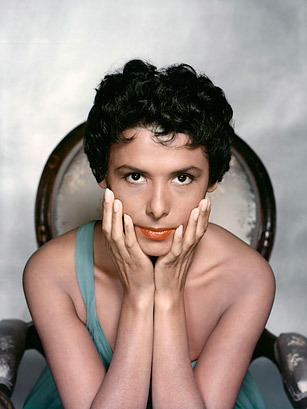 The barrier-breaking actress was greatly involved with the civil rights movement. 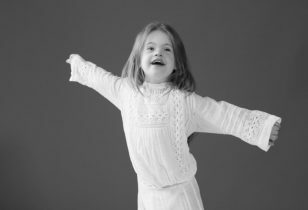 She was always outspoken on the subject and became increasingly active, participating in numerous marches and protests. In October of 1944, Horne became the first black person to appear on the cover of Motion Picture Magazine. 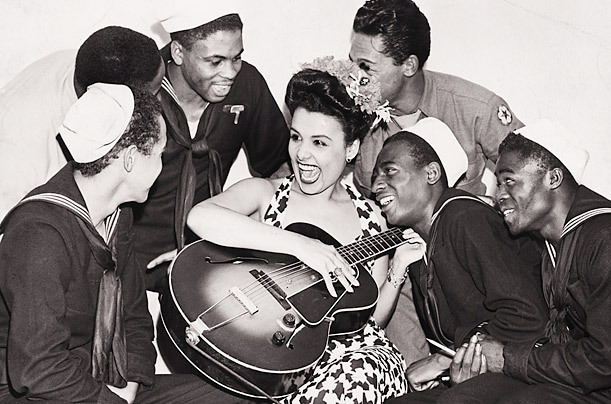 "I want to sing like Aretha Frankin," Horne once said. "Before her I wanted the technical ability of Ella Fitzgerald." Horne and Gail, cuddled up. "It's not the load that brings you down, it's the way you carry it." Horne said. 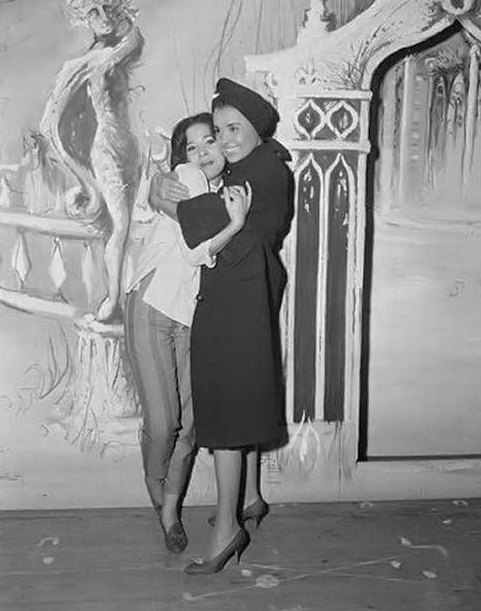 Horne and Rev. 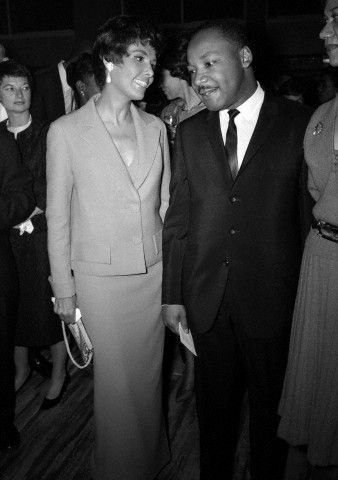 Dr. Martin Luther King, Jr. at a party she hosted in his honor, in New York in 1963. Not just a movie star, Horne had an impressive TV career, too, making appearances in episodes of The Andy Griffith Show, The Dean Martin Show, Rowan & Martin's Laugh-In, Sanford and Son, The Flip Wilson Show, The Cosby Show, A Different World, and many others. Horne made numerous appearances on both Sesame Street and The Muppet Show. 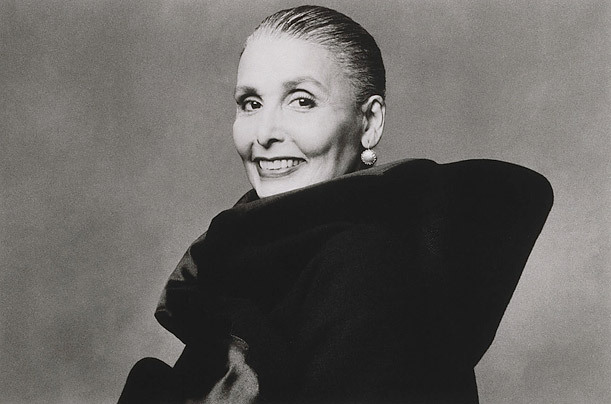 At the age of 80, Horne said: “My identity is very clear to me now. I am a black woman. I’m free. I no longer have to be a ‘credit.’ I don’t have to be a symbol to anybody. I don’t have to be a first to anybody. I don’t have to be an imitation of a white woman that Hollywood sort of hoped I’d become. I’m me, and I’m like nobody else.” Amen. 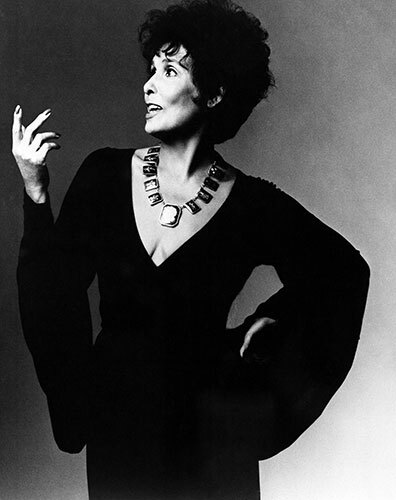 Shown here, starring in the Broadway production Lena Horne: The Lady and Her Music. 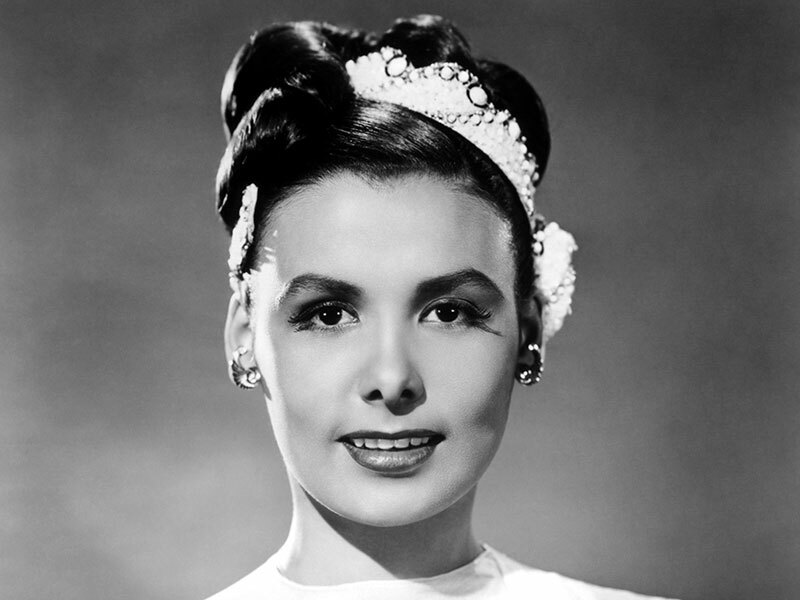 In 1989, Horne received the Grammy Lifetime Achievement Award. 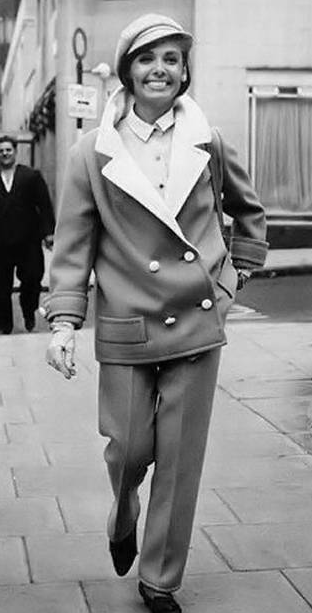 "I really do hate to sing," said the legend. Could have fooled us!